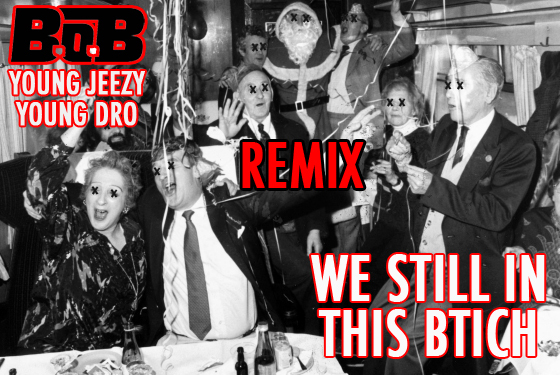 Check out B.O.B dope remix of "We Still In This B" featuring Young Jeezy & Young Dro. Defiantly one for the clubs and to rock in your ride with the windows down. I can feel the bass thumpin' out my stereo! Listen & click the photo to download now.